The Dead Space franchise has been steadily declining in terms of fan love, with the third title in the series receiving the lowest Metacritic scores from users. However, EA still seems to think there is some life in the series. Yeah, that’s an intellectual property that we’ve proven that there’s an audience for. It grew from each version to the next. It launched at the very tail end of the gen 3 cycle, and if you look at games across the whole industry, whether it was Tomb Raider or BioShock Infinite or Dead Space, there were a lot of critically acclaimed games at the time. But the overall market was fairly fatigued at that point in terms of sales. Given the general quality of the game, it’s fair to point at the overall declining sales of the game market. Gibeau added that even though he has nothing to announce, EA is “very pleased” with Visceral’s work and they would like to return to it. 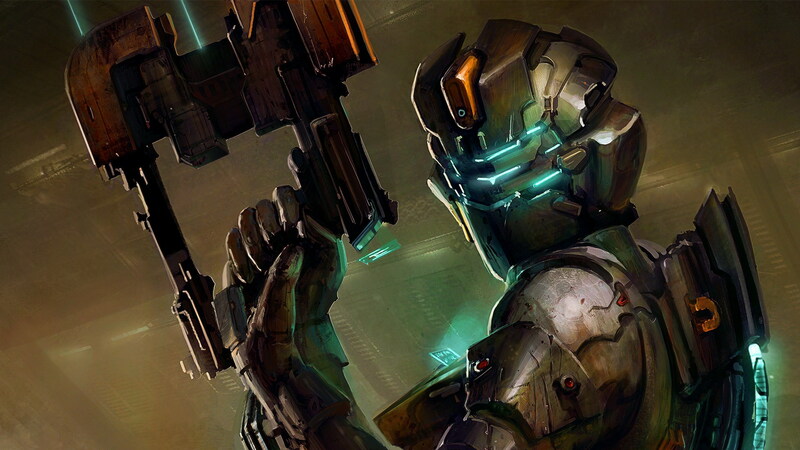 Would you like to see another title in the Dead Space series? Tell us in the comments or visit us on Facebook or Twitter!